Awards will be presented at pre-determined times. Check back for more details. 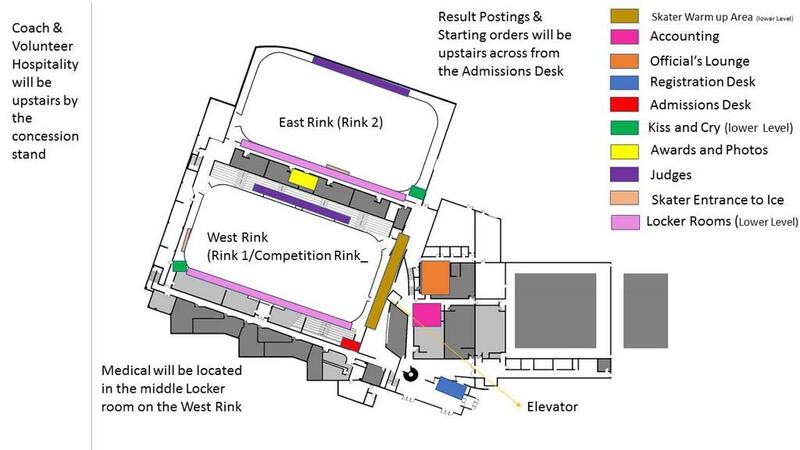 Located upstairs at Entrance to Competition Rink. Admissions will open 30 min prior to the start of events April 3-6. Admissions will close after the final event of the day. Ice Sweepers will be present to pick up tossies on each rink. NO FLOWERS and NO GLASS ITEMS may be tossed on to the rink at any time. Please make sure no loose items are on the tossie that might fall off and stick to the ice.